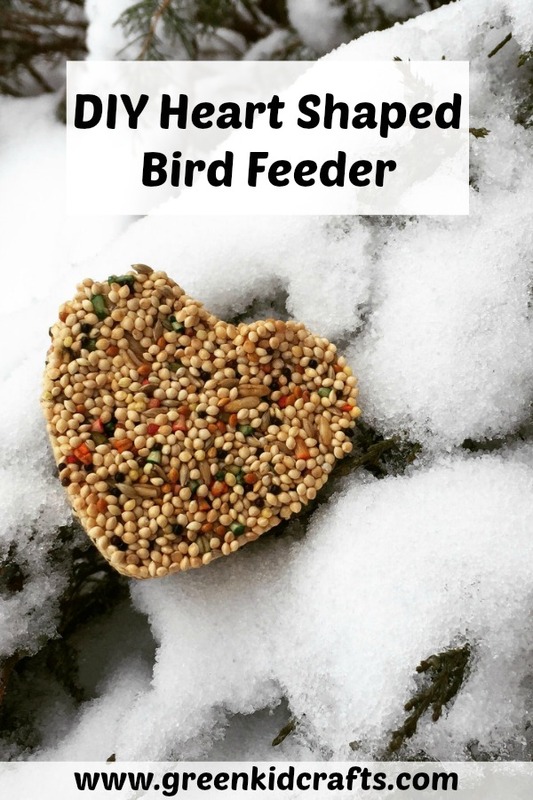 Treat the birds in your neighborhood this season to a heart shaped bird feeder. Kids can make an easy diy bird feeder ornament to hang from a tree branch in their yard or at a park. Prepare the gelatin as directed by the package. 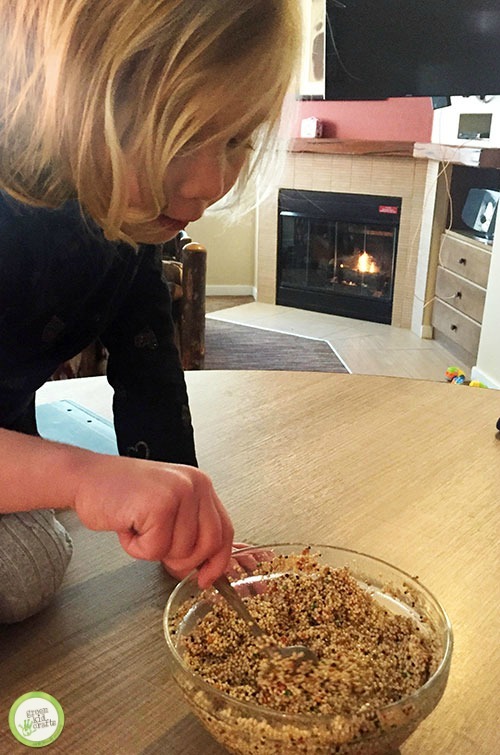 Mix the bird seed and gelatin together in a bowl. 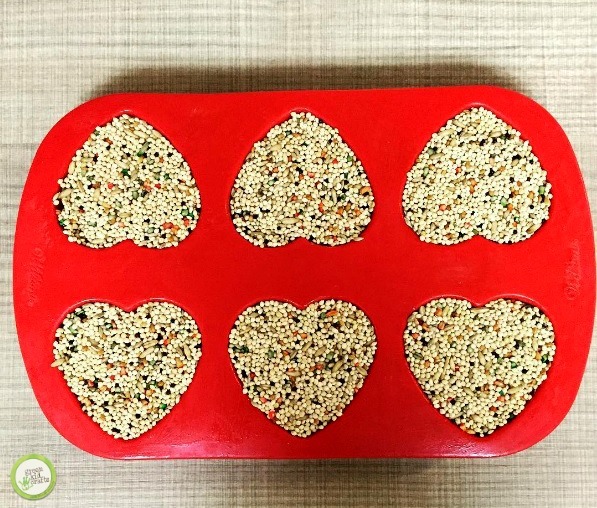 Add enough bird seed to the gelatin as needed to be able to mold it into the heart shapes. Refrigerate the mixture until hardened and then hang outdoors for the birds to enjoy. 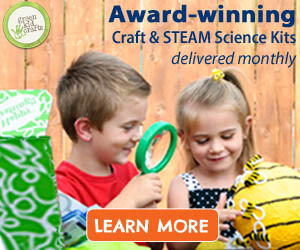 STEAM for Kids Delivered to your Door Each Month! From $16.95 / month! 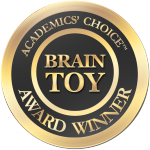 Monthly boxes come with 4-8 award winning Creativity and STEM Science Kits (science, technology, engineering, and math) designed by experts around national standards to build confidence, flex creativity, and make kids smarter. All materials and instructions included, along with some fun extras! Each Discovery Box is created around an exciting new theme each month (think Outer Space, Nocturnal Animals, Backyard Science, Ocean, and Mad Scientist). You can cancel anytime. Join Green Kid Crafts now!